This was supposed to be a 3-part series, but due to the popularity of memoir (and also because I have so much to say about it), I’m adding a fourth post, due in two weeks. 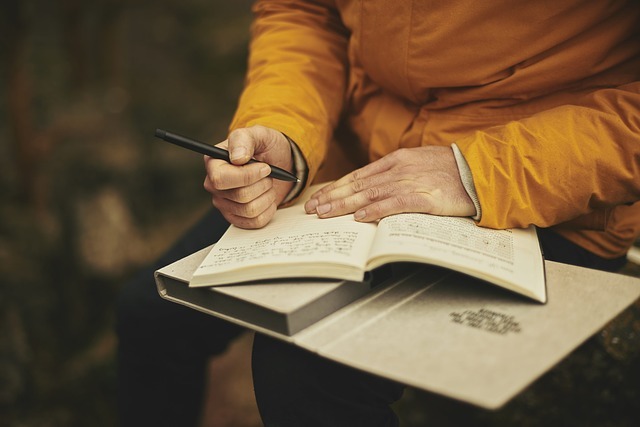 In this post we’ll talk about the benefits of writing memoir and how to write one. Furthermore, as Anne Lamott says, “Exploring and understanding your childhood will give you the ability to empathize, and that understanding and empathy will teach you to write with intelligence and insight and compassion” (Bird by Bird, p. 225). And this leads me to another benefit of memoir: it’s good for your “other” writing. Even if you don’t choose to publish, or even share, your memoir with anyone, it might gift you an unsought benefit – grist for a novel. Writing down your life gives you a greater understanding of the rainbow of human emotions, allowing your fictional characters to be more human and real. However, you need to be honest and descriptive when writing about the people in your life; well-drawn characters are no less essential when they’re real people! This can become great material for short stories, novels, and even nonfiction. Now, I don’t mean that you should write a novel about your evil Aunt Mary, “disguising” her as Aunt Mary Ann while giving your fictional character the same exact personality, physical features, and life script as your aunt. I mean that once you explore Aunt Mary through your writing – her deeds, her childhood, her marriage, her possible motivations etc. – you will have a richer, more well-rounded, and therefore more insightful perspective on which to base a character in your next book. 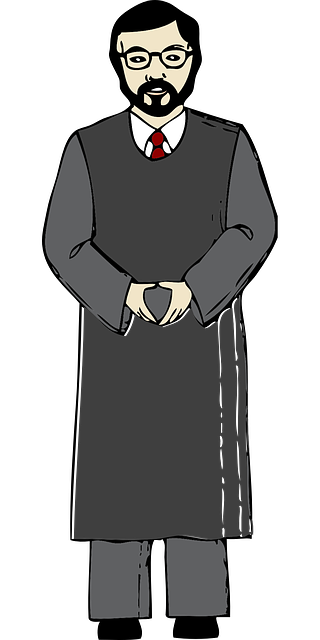 In other words, it doesn’t matter if Aunt Mary is white, blond, American, and fat; you can draw, sympathetically and realistically, the character of a Latin American, black-haired, brown-skinned, and skinny priest with some of Aunt Mary’s personality traits. You don’t even have to spell out Father Luiz’s childhood traumas or the motivations behind his present actions; it will all be there in your prose, and in the way you have shaped his character, thanks to exploring your aunt through memoir-writing. Remember that the most important thing about writing memoir for others to read is to make it easy for them to identify, if not with you then with your themes and insights. As I said in my previous post, keep in mind that your readers’ attitude of “What’s in it for me” is human nature. Writing memoir is decidedly not for the fainthearted. 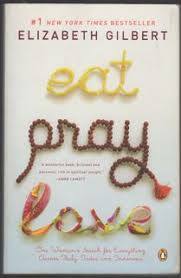 As Elizabeth Gilbert says in her epigraph to Eat, Pray, Love, “Tell the Truth, Tell the Truth, Tell the Truth.” I cannot begin to describe how incredibly important this is. If you can’t tell the truth about a specific event, don’t include it in your memoir. There are bestselling memoirs that are so gritty and honest that they’re unappealing, or at least difficult to read. Stephen King, however, in his magnificent On Writing, was able to pull off one of the grittiest and most explicit memoirs that you’ll still love to read. King leaves nothing to the imagination, with nauseating descriptions of his early life and unsentimental Showing and Telling of his teens and adulthood. Add to this his alcoholism, drug addiction, and crippling car accident. You will need emotional fortitude for this book, but it’s a must-read. 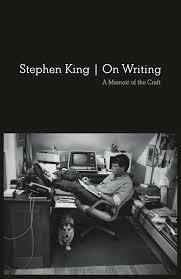 Notice how King turns a book about the writing craft into a memoir that makes him human and allows the reader to identify with the person giving the advice. He reports without moralizing. The reader is allowed to figure out his or her own emotions and reactions to the story. He’s painfully honest, without getting carried away with lots of adjectives and adverbs that spoon-feed the reader. He’s vulnerable. King writes about painful things, and although he does it without moralizing, he still allows his emotions to show. He knows his goal, his theme, and his angle. The events King writes about in his memoir serve his goal of teaching the craft of writing and are not a mere retelling of his life. You can and should outline your memoir so it won’t become a tangled mess of random events and self-serving opinions. As I mentioned in the first post of this series, you need to decide the angle, i.e., from which perspective you are writing; which relatives, friends, and other characters you are going to write about; the period of time your memoir will cover etc. It’s your story, so you don’t need to interview your relatives. Just tell your truth. 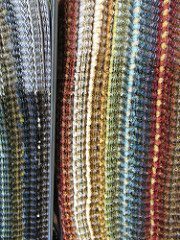 Explore the tapestry of your life in little bitty pieces, as I promote in Method Writing. Think vignettes, not a blow-by-blow of your life (i.e., autobiography), and not necessarily in chronological order. ed it from a bird’s-eye view, and found the perfect (if I may say so) way to structure it. The book was the author’s memoir as much as it was a biography; it was ostensibly about a maverick female Polish educator and the impact she had on her students. The author was a former student who observed things from the outside; she wasn’t one of the inner circle. I could see that the book would best be structured in terms of themes instead of straight chronology, and so we divided it into thematic sections, within which we followed a (very) loose chronology. I cut and pasted some vignettes into other sections. In short, the author wrote and I figured out the structure. For those of you who don’t like to outline, this could be an option: write now, structure later. Be brave; get it all down, don’t try to be Hemingway, and don’t worry what your mother will think. Be real, worry about editing later. Tackle your life in manageable chunks. Don’t visualize the finished product. Try to read several memoirs (even unpublished, if possible) before you start. I wouldn’t suggest reading anything resembling a memoir while you’re in the middle of writing yours, because you might be influenced by the author(s). Pick up an autobiography or two, and notice the differences between that genre and memoir. Remember: No self-pity, and no whining. Report the events, try to keep it more Show-y than Tell-y – but of course you’ll have to Tell sometimes. If you’re real and vulnerable, your audience will identify with you and your story. In my next and final post on the subject of memoir, I will give suggestions for actually sitting down and starting. And I’ll also discuss literary techniques and devices to incorporate into your memoir. Please let me know in the Comments which memoirs you’d recommend. It would be great to start a list! Thank you so much for this course. I am teaching a memoir class and would love to recommend this course. Would that be okay? If so what would be the best way to do this? Well, my memoir, Searching for God in the Garbage, was just released, and I agree with you that I learned SO much through writing it. I found invisible threads that pull the different pieces of my life together while putting the book together. Thanks, Bracha, and much success. I can’t wait to read it. You’re so lucky that you saved all the “evidence” from your childhood. I appreciate your letting us know not only that you learned a lot by writing your memoir, but that you were able to tie things together on both a personal level and a book level. Thank you for sharing this. Thank you, Deena, for your helpful article. I have finished writing my novel about my brother and his wife and family, as immigrants to the USA. I’m relating their story as told to me, with all the hard truths, and of their sentiments, as they struggled to find a footing in the new country. I need your help, please. Could you tell me if I can write from my brother’s and his wife’s POV with a shift of scene? Lilian, congratulations on finishing your novel! I’d love to read it. I’ll answer your question via email. Personally, I think you can write from different POVs as long as you change chapters/scenes. There are so many novels that employ this technique.